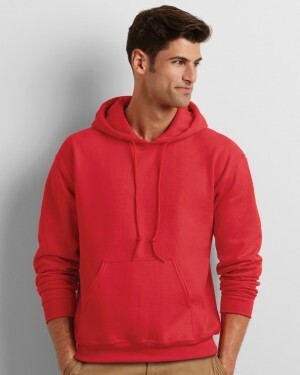 A lightweight hoodie comprised of mostly cotton which makes it comfortable and a great value for money. 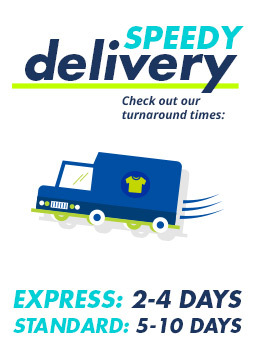 Available in multiple colours and sizes, is ideal for transfer printing, screen printing, and embroidery. 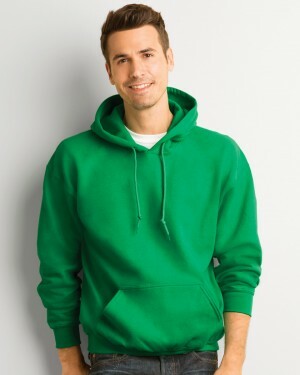 The men’s lightweight hoodie from Fruit of the Loom is a great value for money garment if you are looking for custom hoodies. 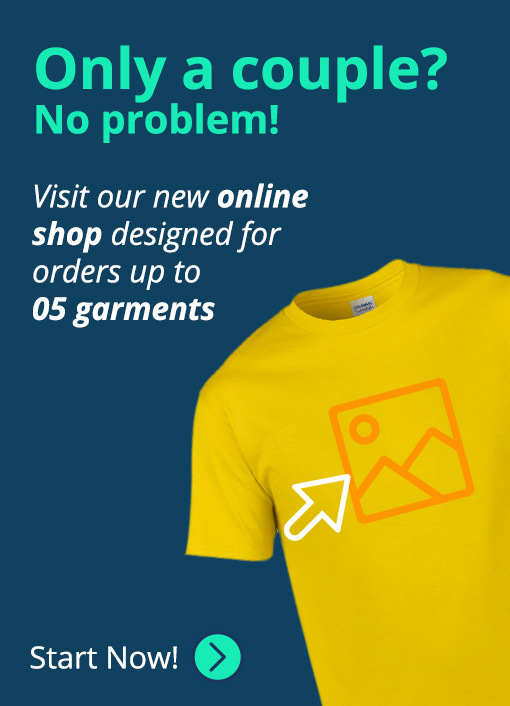 Lightweight with Belcoro yarn for a better print area, this is ideal for screen prints, embroidery, and other personalised printing. 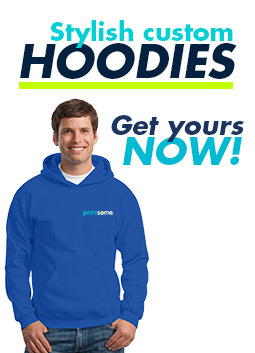 Coming in various colours, this is ideal for promotional clothing and events.